You may not have really considered it before, but the internet can be seen as a transcription of what it’s like to live in our modern world. A wide and varied library of information, news, stories, an idea. To get a clear understanding of human life, you could read just a small percentage of the transcribed data available online. Transcriptions online though, do more than just that. They are an important part of how we digest, keep and also share information on a day to day basis. You may not realize it, but it actually reaches to a greater number of areas of life. In the following post, we will look at 5 specific ways information transcribed online has a more pivotal role to play in various professions, hobbies, and industries. All of a patient’s information needs to be recorded in their medical record. Therefore, it's important that all notes, procedures and anything else can be collected and transcribed so all of it can all be included. As medical phrasing and vocabulary is especially specific, it’s vital that they are transcribed accurately within the medical field. Although many students benefit from lecturers when they are given, many others find it easier to take in the information if they have a written transcription. It can also depend on the topic though, as some subjects are easier to absorb information about through reading than just listening. When transcriptions are available of lectures and presentations it makes it easier for listeners to be comfortable and get the most out of it. It also means they don’t have to worry about note-taking, which means they would not have to worry about missing any of it. There’s very little point in putting the work into organising and taking market research interviews and focus groups if you are not going to use all the information you collect. Therefore, it’s wise to record it properly and write up, or have written up for you, a full transcription. By doing this, you will be able to be sure that you have all of the important information on file, showing how the different participants you interviewed responded so that you can review carefully the observations and reactions they gave. Professors and students are both able to benefit from types of material in academic education that’s been transcribed. Seminars, lectures, research papers, videos and interviews are all useful when transcribed. There are many of the biggest and most prominent universities and colleges that provide many of their courses content for free online. With this content, there’s usually full transcriptions of lectures too. 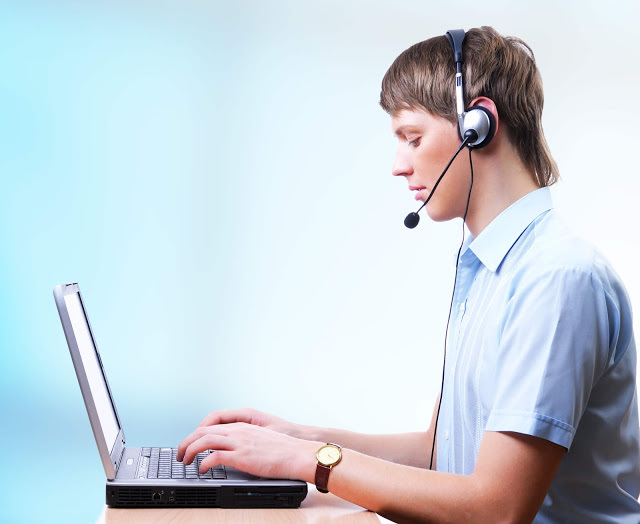 UK transcription services are particularly popular. It is an inspirational and exciting advancement in the accessibility of educational materials that anyone who has a computer or device with an internet connection can read lecture transcriptions or even watch a video of one. Material such as video and audio footage, dispositions, court hearings and witness statements are normally transcribed as this makes them easier for juries, lawyers and judges to review. Therefore, when either an audio file or some video footage is played in a courtroom, having it fully transcribed makes sure everyone can get the same understanding of the information presented, preventing it from being misinterpreted.